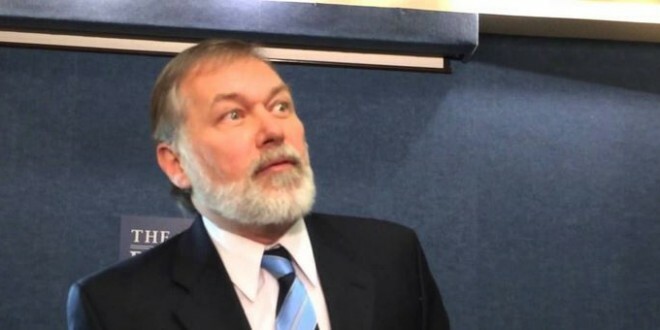 Scott Lively: Liberal Elites Are Provoking Violence By Conservatives To Justify Creating A Police State - Joe.My.God. “The strategy is to rapidly polarize the society to the point of violence by conservatives, which will serve as a pretext for ‘defensive police-state measures to suppress what they have already begun to spin as the rise of neo-Nazism. That’s the motivation behind the Black Lives Matter campaign and the outrageous, anger-inducing policies involving illegal aliens and multi-trillion dollar debt financing of ever more bloated entitlement programs and government expansion. “The elites are deliberately provoking civil unrest to justify the suspension of civil liberties and what is left of the rule of law under the constitution. An agent provocateur (or ‘inciting agent’) is someone who acts deliberately to entice another to act rashly or illegaly, so they can be arrested or otherwise punished. “That, writ large, is the strategy of the Obama administration and the leftist elites in their continuous and escalating provocation of the right. It is important for the cooler heads in our Christian/Secular conservative coalition to educate our people about this tactic and caution them against rash acts in the coming weeks and months. “We should also be on the alert for staged incidents by our opponents that they will most likely implement if they can’t goad our own people into such acts — and we should make public our accusation that we believe they intend to do so. By all means, let the backlash begin! But use caution. Pass it on.” – Scott Lively, writing for his personal site.